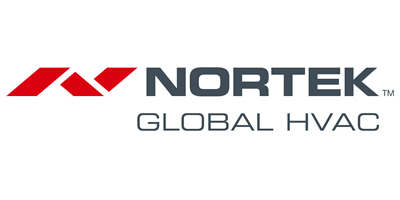 Nortek Global HVAC is a leading manufacturer of total, integrated heating, ventilation and cooling solutions within a diverse range of industrial market sectors. 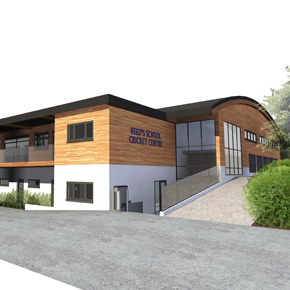 Committed to designing, developing and delivering innovative, energy efficient and effective product and system solutions, Nortek provides lasting results for our customers and the environments in which we live and work. 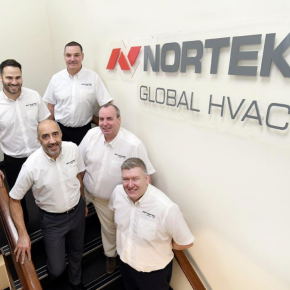 With manufacturing facilities in the UK, Belgium and France, over 95 years of experience and a market presence throughout the UK and continental Europe, Nortek is the expert HVAC company customers can trust! 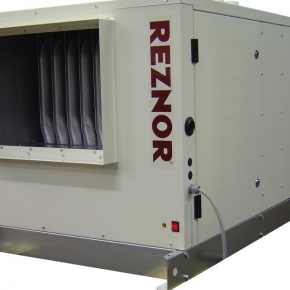 Our extended brand family includes Reznor®, Vapac® and ServerCool® creating genuine value in the HVAC market place. 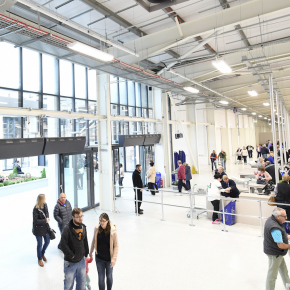 Nortek’s innovative product solutions have been showcased in several market sectors for decades, including sports and leisure, retail, commercial, rail, education, aviation, transport and many more. 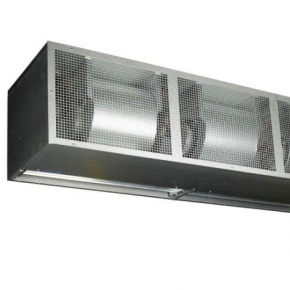 We are thought leaders in the HVAC market providing high value, integrated solutions to deliver bespoke energy efficient outcomes from start to finish offering an unrivalled range of products from our extended brand family. Our people drive our commitment to designing, developing and delivering innovative, efficient and effective product solutions for our customers. Products customers want. 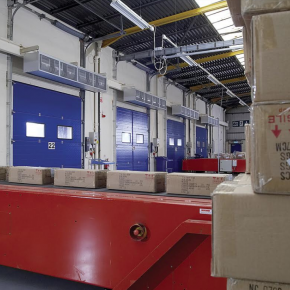 We use Demand Flow Technology (DFT), the most advanced and flexible manufacturing process in the industry, to quickly deliver the exact high-quality products specific to customer demands. Services customers need. We have some of the leading contractor marketing programs in the industry and a comprehensive, easy-to-access online literature library. Support every step of the way. 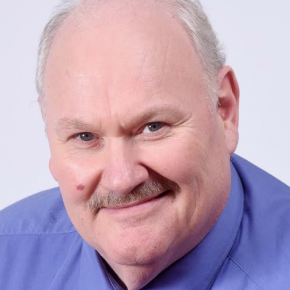 We offer a highly rated in-house technical services team with 193 total years of experience. This gives our customers the ability to speak with actual service technicians during business hours every weekday. 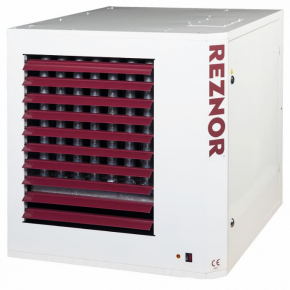 Nortek Global HVAC manufactures a wide range of industrial and commercial HVAC products in the European market. 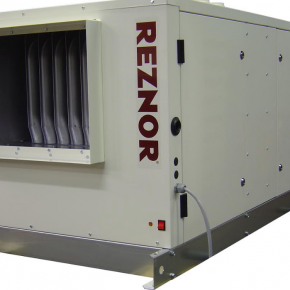 From gas-fired air heaters to rooftop units and everything in between, Nortek Global HVAC is at the forefront of HVAC technology. 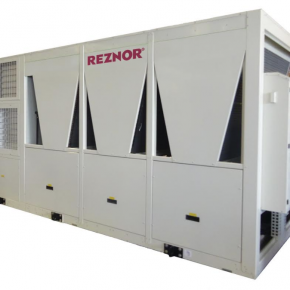 We anticipate our customers’ needs and deliver innovative solutions that exceed expectations and offer high value. 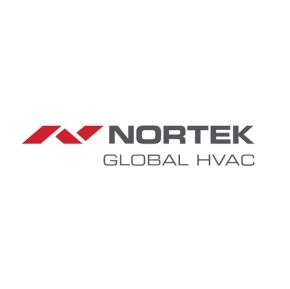 Since 1919, Nortek Global HVAC has been a company of problem solvers. 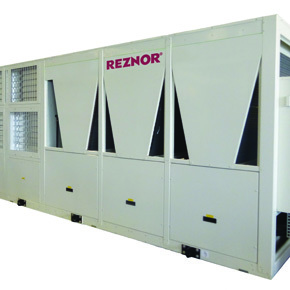 We approach heating, ventilation and cooling not by looking at what’s been done, but rather by what our customers need. 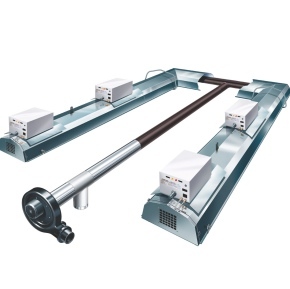 Sometimes the answers are in the equipment itself, but often times the answers lie outside the box. Literally. 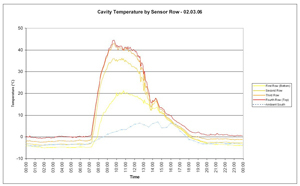 Warm Air, Radiant and Heating Products are now affected by European Regulations and Nortek are prepared for this. 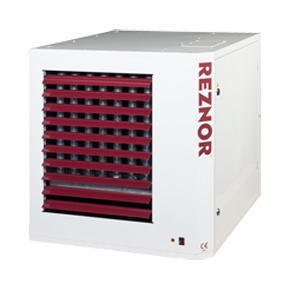 Nortek’s ErP compliant range now includes the heating and ventilation unit PREEVA EC, which offers combined heating and ventilation with optional cooling. 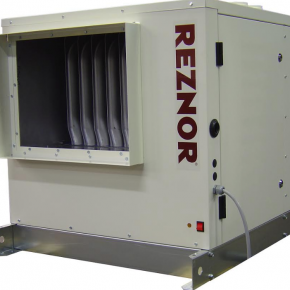 Nortek Global assures customers that its heating equipment is highly energy efficiency and emissions of harmful environmental pollutants are constrained. 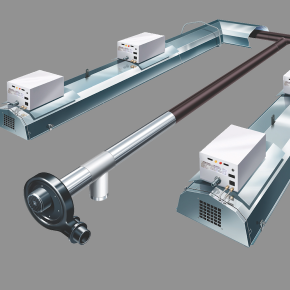 Warm air heaters and radiant heaters are both set to be affected by European Regulations, with minimum efficiencies now 72% and 74% respectively and Nortek are ready. 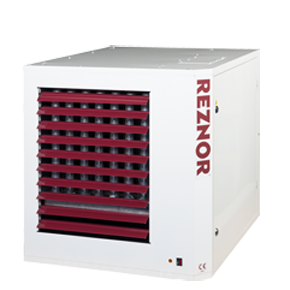 With Warm Air, Radiant and Heating Products now becoming affected by European Regulations, Nortek are ready for the changes. 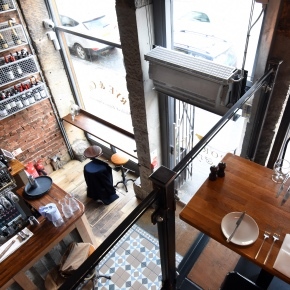 Airbloc had provided a HVAC solution to prevent draughts at a new steak restaurant, Porter & Rye in Glasgow. 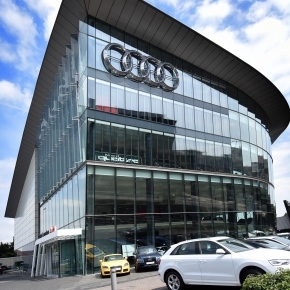 Nortek Global HVAC has supplied an air curtain from its new ACV architectural range to West London Audi, a prestigious five-storey car dealership. 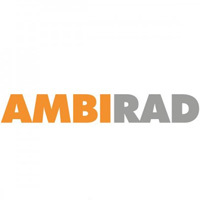 AmbiRad is celebrating the successful installation of its 1,000th Nor-Ray-Vac system, which has been fitted inside Jarrett Indoor Cricket centre in Surrey. 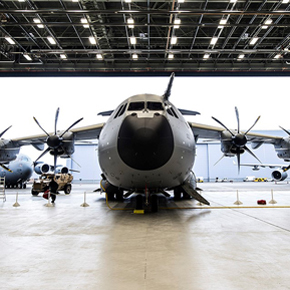 Nortek Global HVAC has provided an energy efficient heating and ventilation solution for RAF Brize Norton, home to the RAF’s Strategic and Tactical Air Transport (AT) and Air-to-Air Refuelling (AAR) forces.